“At night we often hear gunfire. But luckily we are quite a bit away from the fighting,” Father Steven says. In fact, the town of Alqosh is only 10 miles away from the front line, where the heavily armed Kurdish Peshmerga forces and ISIS fighters are facing off. Dozens of priests and religious have been made homeless in the past year. They not only lost their convents, churches and monasteries, but also schools and children’s homes—the entire infrastructure of an apostolate built up over many years. “We lost 23 of our monasteries and houses,” Sister Suhama tells international Catholic charity Aid to the Church in Need. The Dominican nun now lives in a development of terraced houses near Erbil, the capital of Kurdistan. 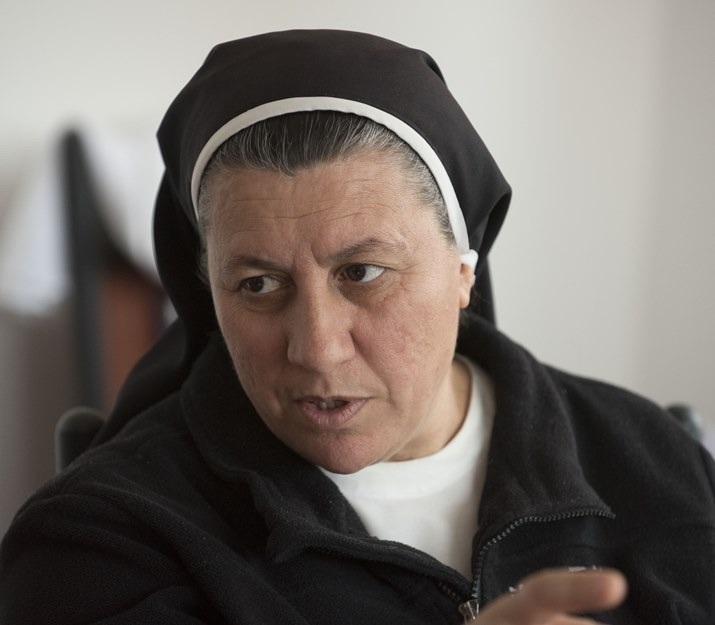 “We were 26 nuns in Qaraqosh alone. We led a flourishing community life there. Some of our sisters are having trouble getting over the loss. At night they dream of soon being able to return.” A fellow nun of Sister Suhama cries quietly as she listens. Fourteen older sisters have died of sheer sorrow since they fled. Seminarians Martin and Randi have also lost their homes. 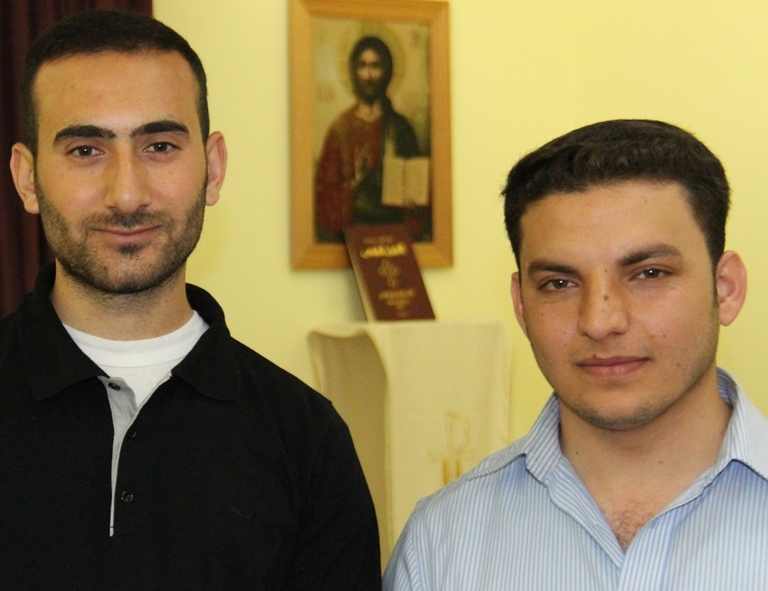 The young men are now studying at the seminary in Erbil. “ISIS has strengthened our vocation,” Randi says with deep conviction. “It is fortunate that the people have survived. That shows me that God is a God of life and not of property and objects. God is taking care of us,” he says. Aid to the Church in Need supports religious, priests and seminarians who have been forced to flee from ISIS. This is achieved by Mass stipends for priests as well as direct emergency aid for housing and other essential provisions.